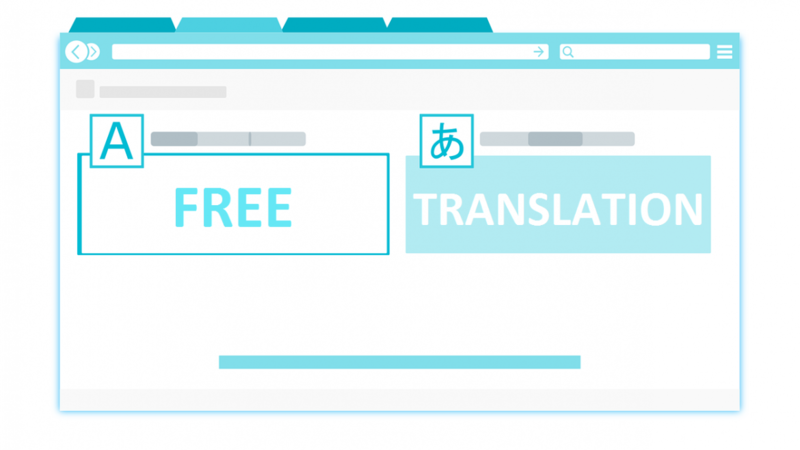 We’re offering a free translation service to all of our customers who contact us for the first time. If you wish to use the service more than once please submit a request for a quote. Submit a document, content export, software strings etc. using the form below and we will return to you a translated file in your chosen target language. If you’d like another document to be translated then submit a request for a quote. See limitations and exclusions below. Only the first 5000 word of any document(s) will be translated. Machine translation will be used for the translation and no editing of the machine translation will take place. Content produced by machine translation and which is unedited should never be used for commercial purposes and it is highly recommended this service is used for testing purposes only. All reasonable effort will be made to ensure the translated file is fully functional with formatting and\or source code in tact. Only the first document(s) submitted per email address will be processed. Subsequent requests can be submitted by using our request for quote service and a free quote for professional translation services will be provided. LocServe Limited reserves the right to refuse this offer to a customer where LocServe Limited reasonably believes that such customer is abusing or defrauding the free translation service. LocServe Limited reserves the right to amend or withdraw this service at any point for whatever reason.